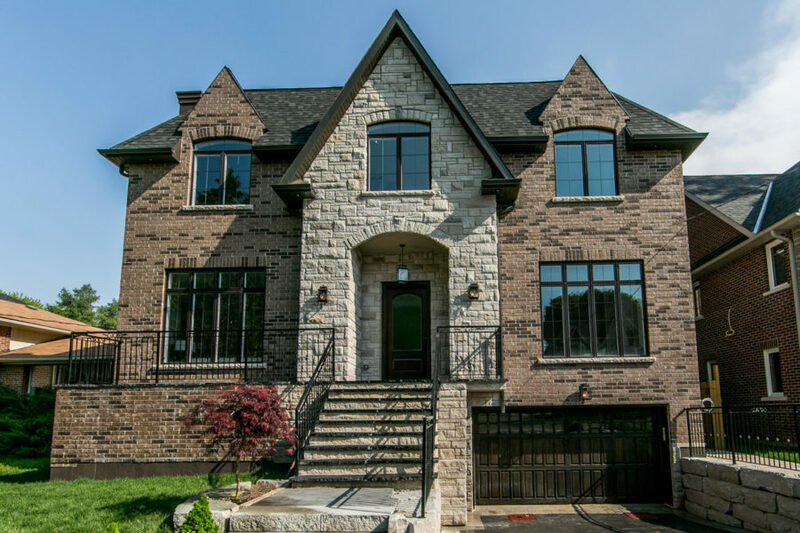 For over 14 years we’ve been building custom built homes in Toronto. Our business has grown steadily through word of mouth and client referrals. We use the most innovative building techniques and old world craftsmen to build your home, thus ensuring a quality finished product. From the initial meeting to the final walk through and inspection, your project will be managed by a reputable and experienced builder. Edge will obtain all the necessary permits and approvals to ensure your custom built home project runs smoothly. Additionally, we arrange all the required inspections as the project progresses to maintain momentum and progress on your home. Edge Custom Spaces is fully ensured and uses only licensed trades, making sure that all work meets the requirements of the building code. Your comfort and safety are important, and as a result, we don’t cut corners. Present us with an architectural drawing and we can custom build any style, from victorian to traditional to modern and anything in between. We build all over Toronto and beyond. 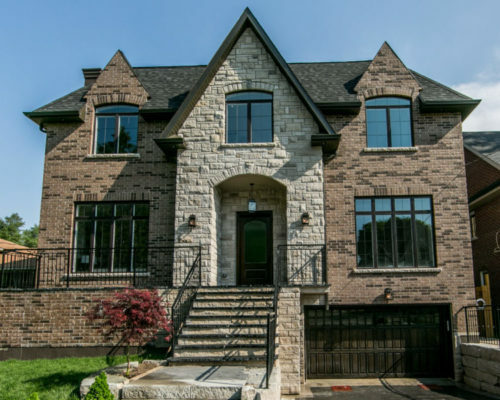 Yonge and Finch, Bathurst and Sheppard, Hog’s Hollow, Old Aurora, The Bridle Path, Leaside, York Mills, Yonge and 401, Woodland Acres, Etobicoke, Barrie, Mississauga, Richmond Hill, Thornhill, Bayview and York Mills. Don’t see your neighbourhood? Don’t worry, we’d be happy to come to your area.